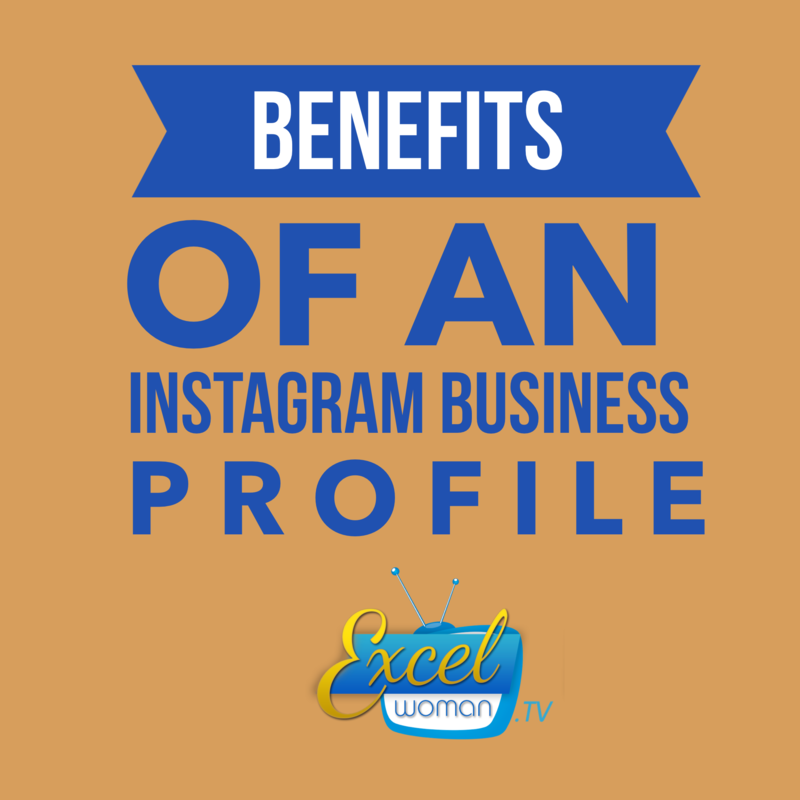 On the Instagram Social Media Platform, users may choose to have a Business or Personal Account / Profile. An Instagram Business Account allows business owners to get to know their audience better, provides the audience with several options to easily contact business owners and allows business owners to promote specifically to their ideal clients. Analytics/Insights: With a business account on Instagram, you have access to insights about the engagement and performance of your page, posts – photos and videos, and Instagram stories. This allows you as a business owner to create content your audience love and enjoy and more. Page: How many followers did you gain (or lose) in the last 7 days, How many people did posts from your account “reach”, How many times did these people see your posts (impressions), How many people visited your Instagram Profile and How many “clicked” to contact you. Posts: Do your audience prefer photos or videos? Which posts perform better than others – in terms of engagement (likes and comments), impressions and reach. Followers: What is the genders split (Men and Women) of your followers, age split, city and country percentages as well as days and times when they are online on Instagram! Instagram Stories: How many people saw your Instagram stories and how many times where they seen? Instagram insights can be accessed from the top right hand corner on your Instagram Business Account page / Profile. With the information gathered from your Instagram Insights, you can make improvements and adjustments to what content you create and share with your audience and when you post content to Instagram (make sure you are posting content that your target audience love and enjoy “when” they are actually online to see your posts). Contact information: The Instagram Business Profile makes it possible for clients to call, text or email you directly from Instagram. 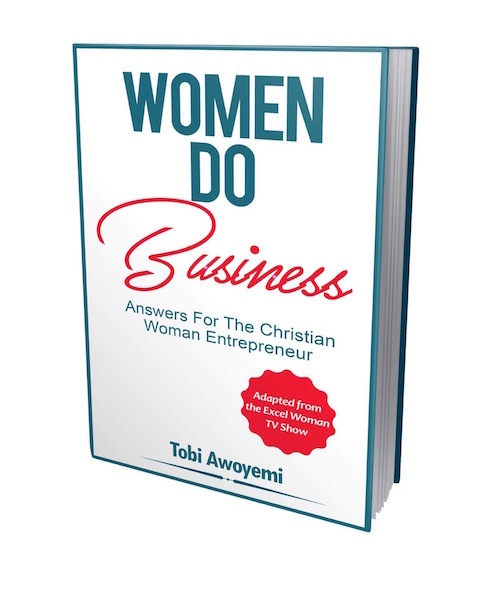 You also have the options of including directions to your physical office or store to your page. All you need to do is to make these pieces of information available in the “contact options” in the “Edit Profile” area of your Instagram Business Account. Promote your Business with Instagram Ads: The ability to promote your Business (through paid advertising) to your Ideal Clients through specific targeting is only available to Instagram Business Accounts who must also have a Facebook Business page. This paid advertising can either be set up on from your Instagram or Facebook Business page. In running this promotions/ adverts, Business owners can target specific audience based on gender, age range, location, who they follow online, publications they read and more! Paid Instagram advertising helps business owners reach a wider and specific audience that cannot be reach with the use of a personal account. Switching between the Instagram Personal and Business accounts is easy*. Under “Business Settings”. You will see the “Switch to Business Account”. Simply Click on it. You then get the option to fill in your Business Contact details (not compulsory): an email address, phone number and physical office location. * You will need to connect your Instagram Account / Profile to an already created Facebook Business Page (not personal profile) to successfully switch to an Instagram Business account. In conclusion, an Instagram Business Profile will enable you position yourself as an expert and solution-provider to your target audience (on Instagram) through providing them with the content (and solutions) they truly need and want, at the time they are available to view it, and will also make you easily available to them through your contact details on your Instagram profile.